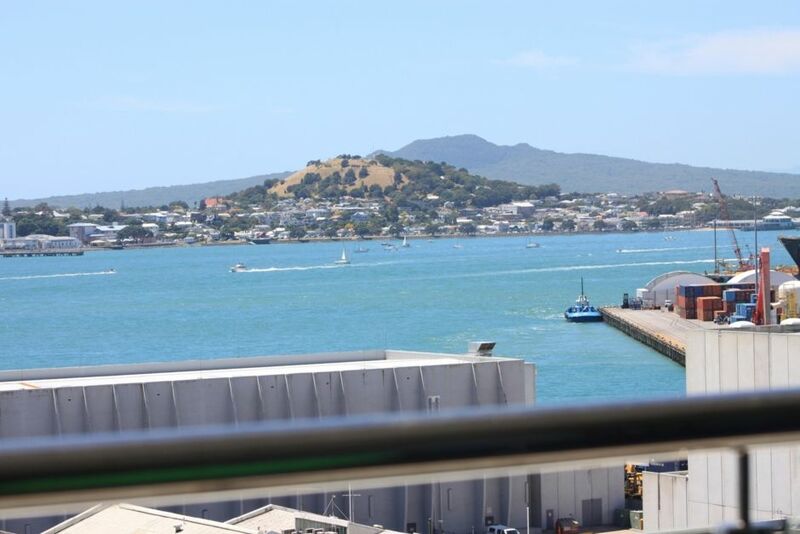 All our rooms access to the large balcony, also all rooms with the Waterfront overlooking Auckland Waitemata harbour View from high lever of the apartment . All bedroom with a fresh air exchange system to maintain you a quiet and privacy of sleeping. We offer the free unlimited VDSL on site and all rooms Wi-Fi. A Big 55' Samsung Full HD LED Smart TV, A modern open kitchen with High quality cooking utensils, also a Nescafe Dolce Gusto cafe machine was prepared for cafe lovers. just go to 24 hours Super market at downstairs to buy your favorite capsules and enjoy. Check out at 10am. Late check out please enquiry for availability.. Please keep noise to a minimum when you are in balcony and elevator area. Please check our rental term carefully befor booking. Please follow our house rules during your stay. A security deposit NZ$500 must be paid before / on arrival via inernet banking or by cash . Comfortable apartment with great location! My husband and I were traveling with another couple and we all enjoyed this apartment for 4 nights. Each couple had their own bathroom, one was en-suite. There was a great balcony that was accessible from each bedroom and the living room. Although the rooms were on the small side, it was adequate for us since we don’t spend much time in the apartment anyway. We loved this location in the Central Business District as it was walking distance to the harbor area, the ferries, the train station and multiple restaurants! A fantastic supermarket was right across the street. The building has great security. The host, Tony, was extremely available and easy to work with. Such a wonderful location....totally loved the view & close by to everything we needed to make it a great holiday.